Buy Tuftex Carpet at discount prices! 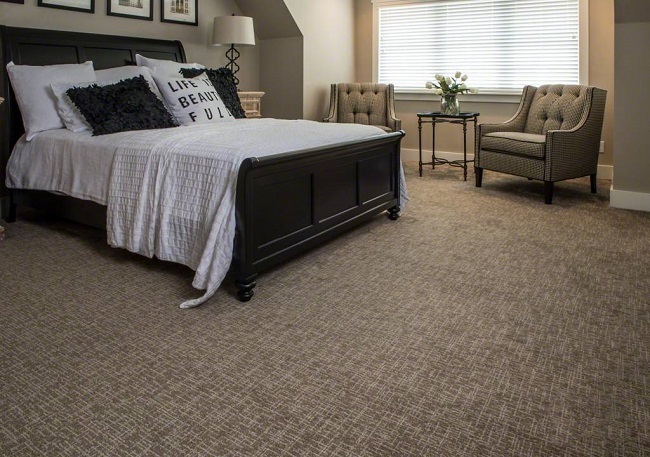 Portland Flooring is your source for the widest selection of Tuftex Carpet at the best prices! Choose from all of the most popular Tuftex collections like Anso Colorwall, Anso Living, Anso Originals, Bellera, Caress, Caress Patterns, Foundations, Life Happens, Soft Shades, St Jude, TruAccents and more! Visit our 5000 square foot showroom in NW Portland or call 503-462-1100 to schedule a consultation today!